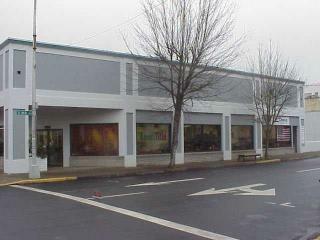 An Oregon Real Estate Agent for 29 years, Jody has extensive experience with residential and commercial property sales. While maintaining his status as a "Top Producing Agent", Jody has developed and maintains a top producing real estate agency. RE/MAX Professional Realty boasts "Our sales production per agent continues to exceed all other companies!" Jody is proud to provide Douglas County with a sales staff whose knowledge and experience are unsurpassed! 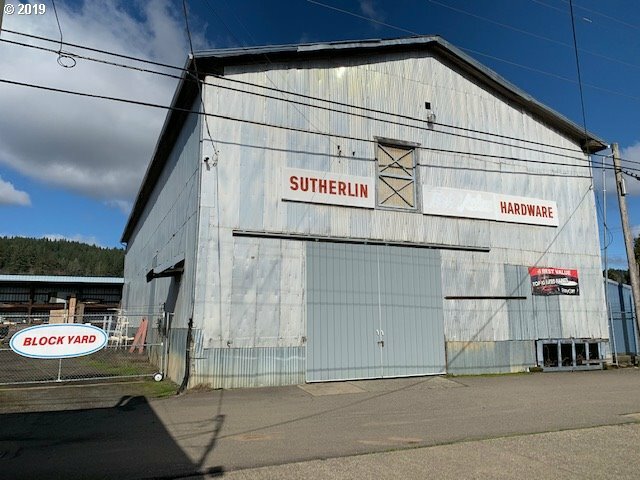 Take a look at this highly visible income property located on a busy street at Sutherlin Oregon's main I-5 interchange. With several established tenants, space is available for additional office or retail clients. 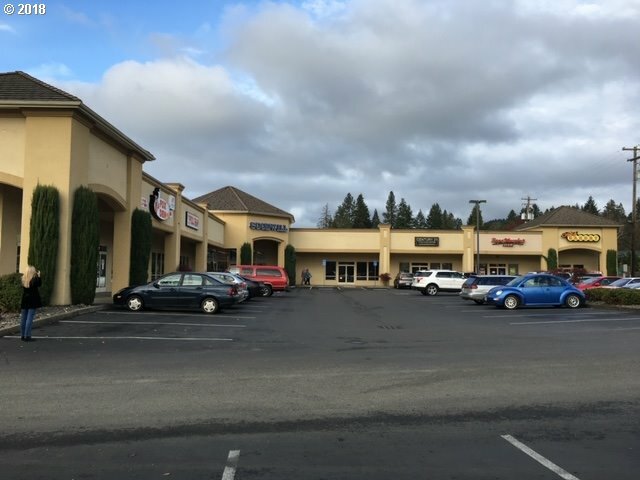 In the heart of Downtown Roseburg is one of the City's finest office or retail locations. With 9 private parking spaces and street parking on two sides, this property is only a block to the County Courthouse and City Hall. This 10,000 square foot structure has a 5,000 square foot print. 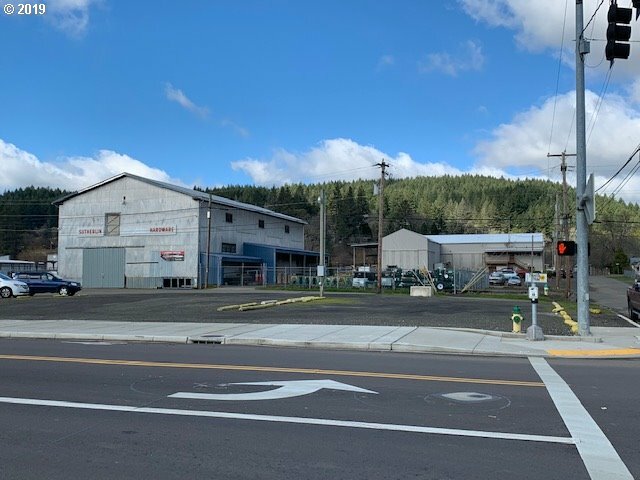 With fenced parking and outside storage on two sides, this property is suitable for many retail and light industrial uses. 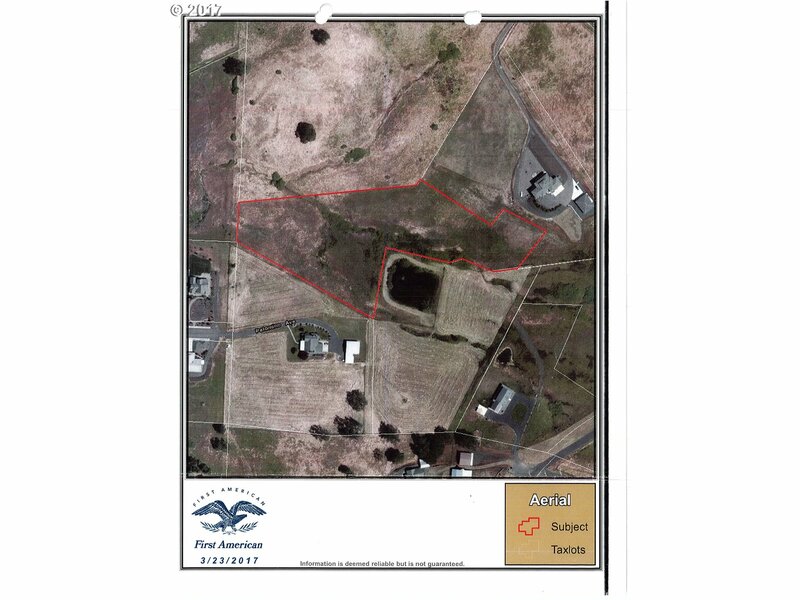 Adjacent lots are also available. Looking for a unique location for your manufactured or stick built home? This 5 plus acre home site has great views of Garden Valley and the Callahan Mountains. 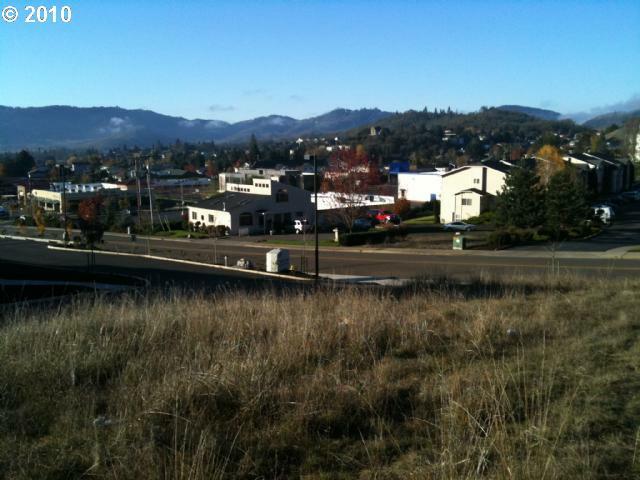 Only a minute drive to Roseburg and city services. 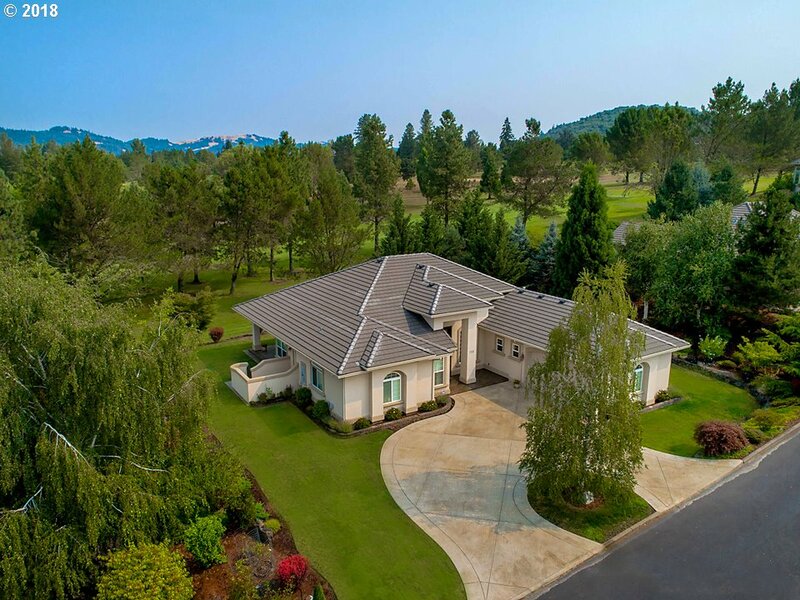 With all necessary utilities available, this lot is ready for the home of your choice. 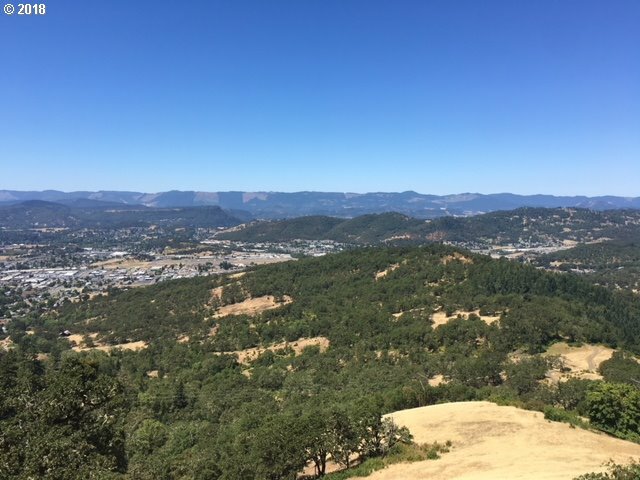 On the outskirts of Roseburg and overlooking one of Douglas County's largest vineyards, you can build your dream home! 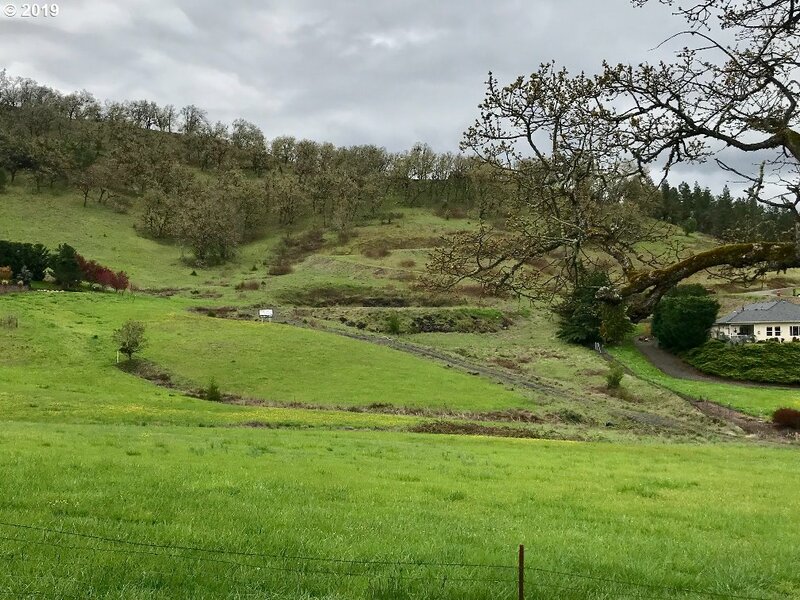 A 5 acre parcel with pasture and room for your animals. This opportunity may not last long! 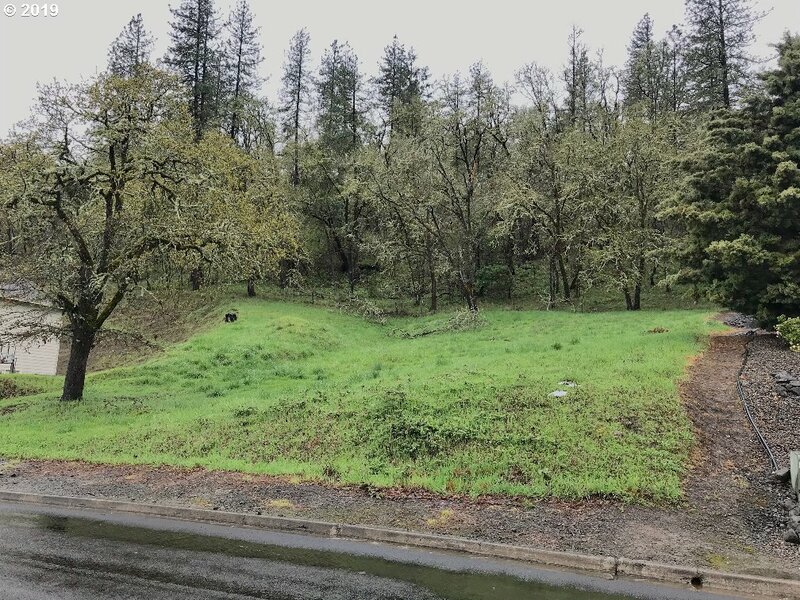 This large lot, providing views of the city lights, is a great place to build your dream custom home.